Planning a family holiday to Egypt? 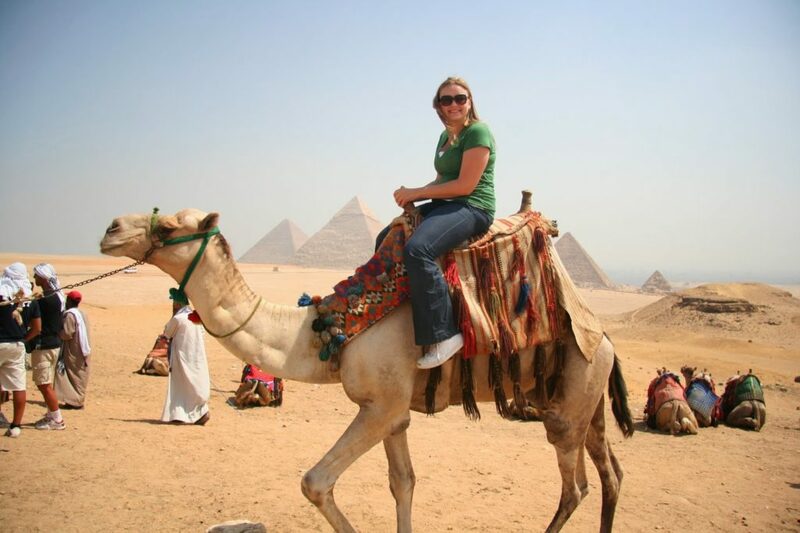 Find with Wonderful Egypt Tours the best deals and offers for Egypt Family Holidays to spend an unforgettable vacation in Egypt with your family by exploring the most popular Ancient Pharaonic, Greek and Roman monuments, relaxing on board a Nile Cruise, or enjoying the wonderful beaches of the Red Sea. 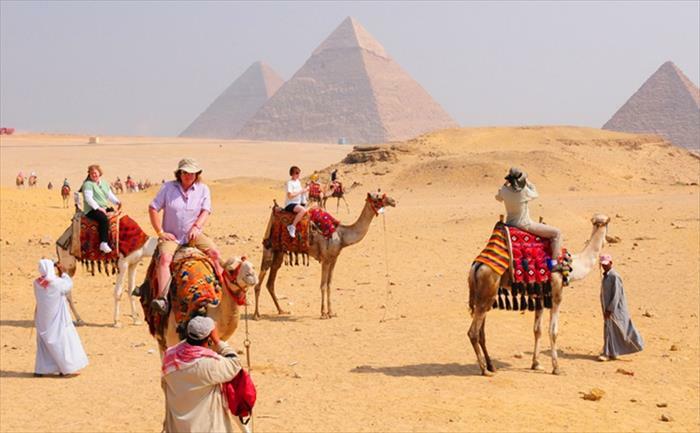 Also, we packed all these activities together in our Egypt Family Tour Packages to enjoy the different types of travel in Egypt just in one tour. 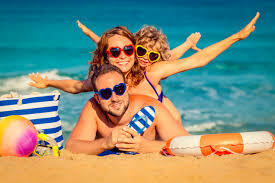 Whatever you want we will help you to enjoy your family holiday in Egypt. Contact us now! 8- Day family beach holiday in a resort at Marsa Alam to enjoy the pure nature of this unique city. Relax on the Red Sea Riviera and explore the wonders of the undersea world with its bizarre coral reefs and different fish species.